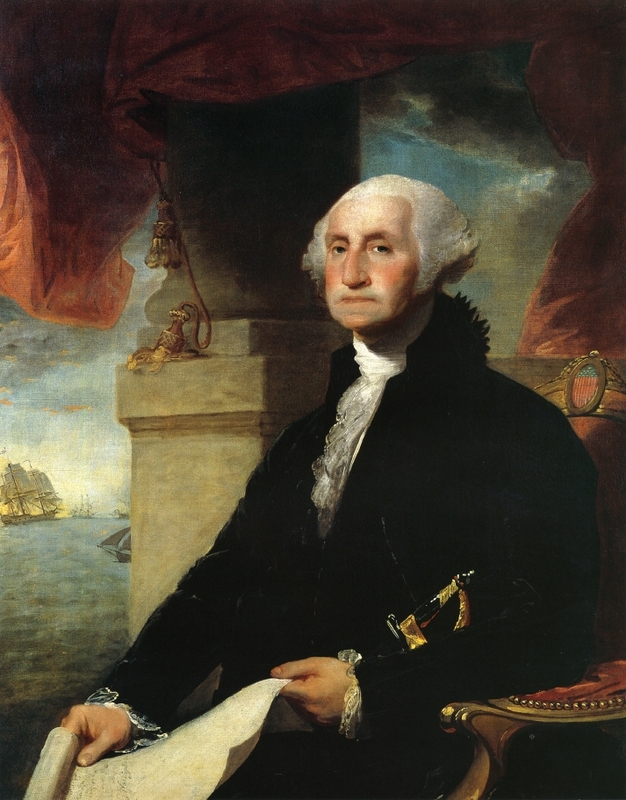 On August 17, 1790, President George Washington visited Newport, Rhode Island on a goodwill tour celebrating the adoption of the Constitution of the United States. While he was there, he was given a letter from the “Hebrew Congregation of Newport,” written by the warden of the congregation, Moses Seixas. The letter expressed the hopes and dreams of the Jews of Newport for a true home in which they need not fear religious persecution. President Washington answered the letter with a gracious letter of his own which marked a milestone in the American separation of church and state. In Europe, Jews had been outsiders, unwelcome and at best tolerated, and they did not hold citizenship. …The Citizens of the United States of America have a right to applaud themselves for giving to Mankind examples of an enlarged and liberal policy: a policy worthy of imitation. All possess alike liberty of conscience and immunities of citizenship. It is now no more that toleration is spoken of as if it were the indulgence of one class of people that another enjoyed the exercise of their inherent natural rights, for, happily, the Government of the United States, which gives to bigotry no sanction, to persecution no assistance, requires only that they who live under its protection should demean themselves as good citizens in giving it on all occasions their effectual support. There would be severe challenges ahead to this liberal doctrine. (if you are wondering about that, Google “General Order No. 11” or watch the film Gentlemen’s Agreement.) But it set a tone and an expectation quite different from that in other western nations. Jews were to be part of America, not a separate and despised class of foreigners.